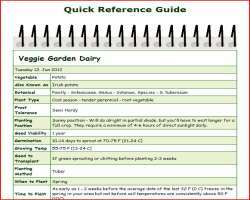 The growing radishes quick reference guide below is designed as a quick overview of growing radishes. For more details on the different stages from seed to harvest go to the related pages link. Planting Position Sunny position - Will do alright in partial shade - requires a minimum of 4-6 hours of direct sunlight daily. Seed Sowing Direct sowing radish seeds - 1/2 inch (12 mm) deep. 1-2 inches (25-50 mm) apart in rows 12-18 inches (30-45 cm) apart - broadcast over an area and cover with 1/2 inch (12 mm) of soil.